Are you up for a creative challenge? Occasionally I post a picture plus a word. They might – or might not – have any connection. Then it’s over to you to write a poem for children inspired by the word and picture. Send your poem to me at traffa-m(at)bigpond.net.au and I’ll post a selection to feature as Poem of the Day. Today’s picture was taken at Narrogin in Western Australia where I recently presented a writing workshop. 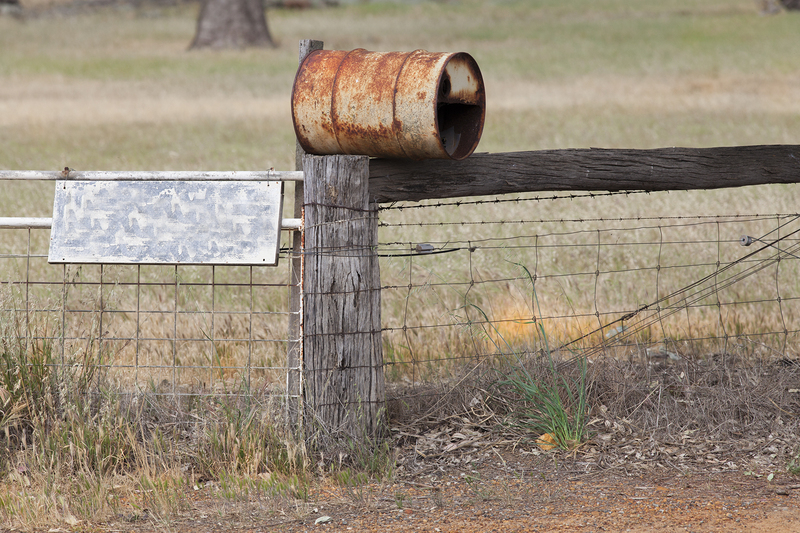 We drove through farm country and this wonderfully Aussie letterbox caught my photographer husband’s eye. I’m interested in seeing what you come up with in response to this combination of Word+Picture.